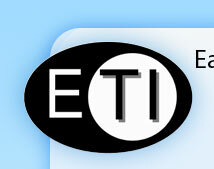 Excellent for weighing static-affected materials. 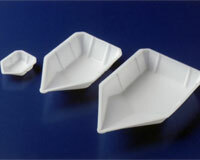 Translucent polystyrene (plastic) flexes easily for weighing, dispensing, or pouring liquids or solids. Unique design facilitates non-slip handling and pouring. Reinforced sides. Biologically inert; resistant to most dilute acids, aqueous solutions, and alcohol bases. Flat bottoms resist tipping. 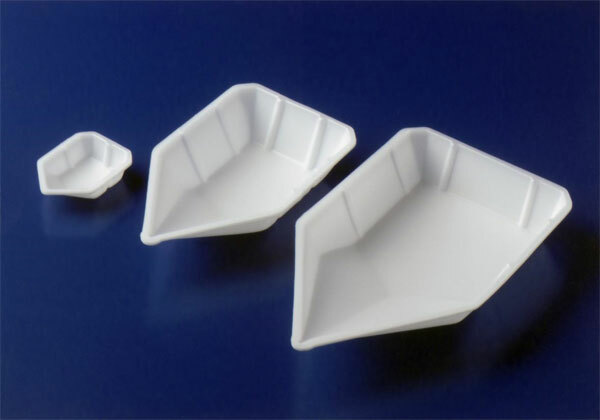 Three convenient sizes for any sampling or weighing application. Disposable.